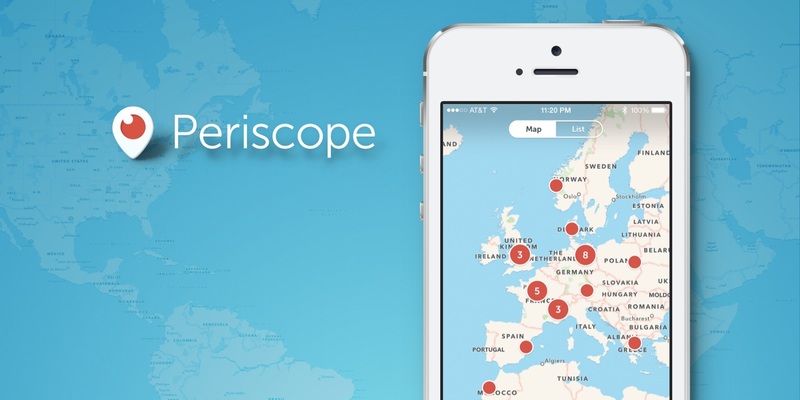 Periscope App Review – A live stream mobile app. Its is flagged under Social Network app.Lets look its other details….. Requires Android 4.4 and up Requires iOS 7.1 or later. Thanks for sharing this app. I will have a try. just wonder if you also write reviews for apps? in fact we have a app named ‘AppLock’. it’s used to lock apps and datas in phone. one of the best download in Playstore.